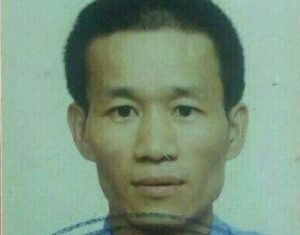 The bound body of Chinese businessman, 44-year-old Liyan Jiang, was on Thursday evening discovered in Tuschen, East Bank Essequibo carrying multiple marks of violence. This discovery was made after calls by the wife of the now dead man went unanswered. Reports revealed that Jiang’s residence, which also houses a restaurant was ransacked. Police were called and the man’s lifeless body was found. More details to follow in the August 12, 2017 edition of Guyana Times.